Locally owned retail greenhouse and growing operation. Plants and flowers grown on site! 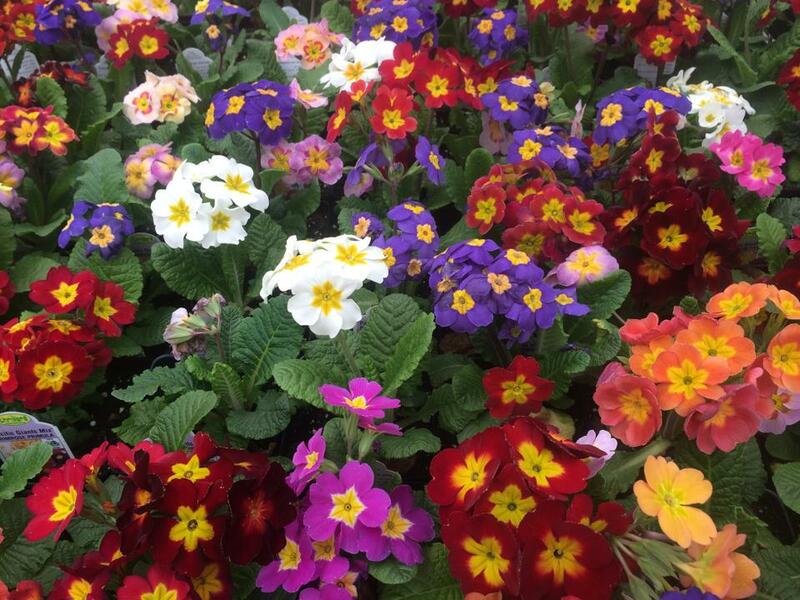 Shop a large selection of 4 1/2 inch annuals & perennials, hanging baskets, floor pots, unique combinations, bedding & vegetable plants and don’t forget our famous ferns. Visit us in the fall for a variety of fall mums, pumpkins, assorted gourds, indian corn, straw, corn stalks and other fall décor. Browse our full line of bagged soils & mulch, assorted potting containers, fertilizer, gardening tools & accessories and other hard goods.